I have always been proud that Minnesota has a team for just about every major sport: the basketballing Timberwolves, the hockey-pucking Wild, the home-run-hitting Twins, the minor-league-home-run-hitting Saints, even the lacrossing Swarm (what verb is associated with lacrosse?). Arguably our best team, the lady Lynxes, just narrowly lost the WNBA championship two days ago. The one team I follow closely, though, is our football team, the Minnesota Vikings. There’s much to be proud of this season, a year that was supposed to be dedicated to “rebuilding” (read: sucking). Everyone but the players themselves is completely surprised that the Vikings are now 5-2, and I would guess even a few of the players are surprised. Kluwe puts his money–and his time–where his mouth is. This year in Minnesota we will be voting on a shameful proposed amendment to the state constitution that would declare marriage to be solely between a man and a woman. Kluwe has become the celebrity face of Minnesotans United for All Families, the chief opponents of the amendment. He has written to several legislators in the state who support the amendment to request a debate; none have responded. He hopes ultimately to change the culture of professional sports, so that an active player may someday soon be able to come out as gay and still find a place for himself in the traditionally homophobic arena of the locker room. Kluwe explains as much in his recent profiles in the New York Times, Out Magazine, and our own local paper, City Pages. 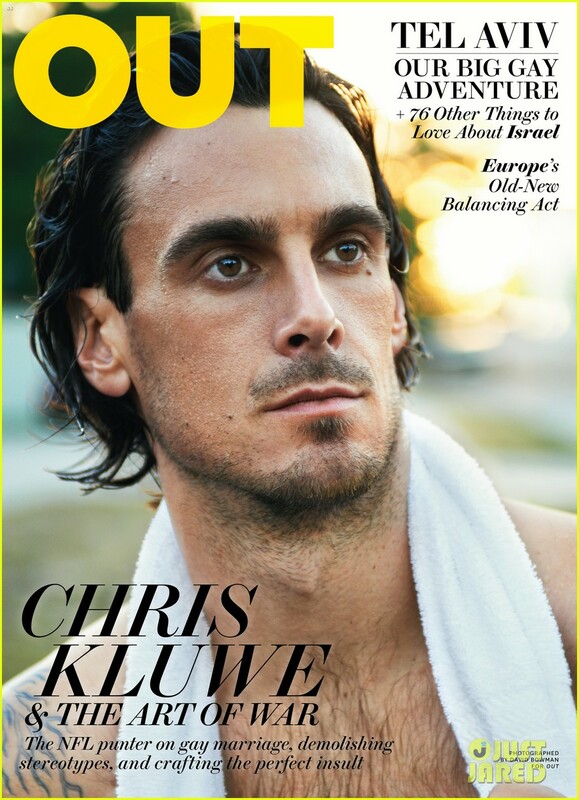 But Chris Kluwe is not defined himself by any one label; just read his weekly blog at the St. Paul Pioneer Press. His latest post is about the meaningless of currency. He also quotes scripture to disagree with a Catholic Archbishop, supplies campaign reform solutions, and talks about the psychology of losing. Oh, and he’s hilarious. So even though Chris Kluwe is originally from California, I’m gonna claim him as a shining beacon of Minnesota awesomeness. Go sports!